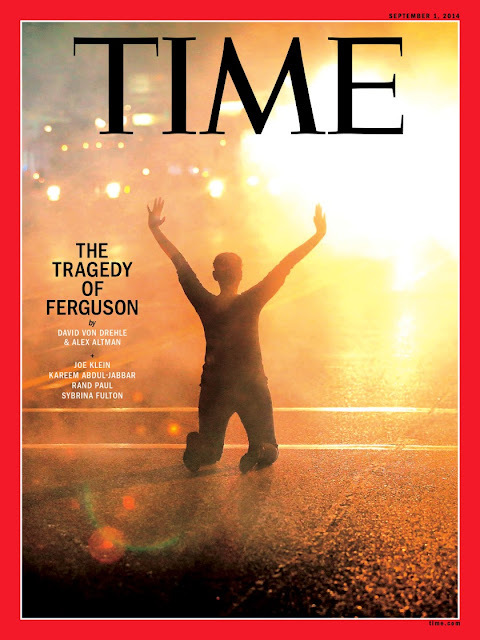 This week's cover of Time. perspective. ferguson vs that western racist rancher w/ a militia that fux gnewz held up as better amerikans. the black can see this. That picture is indeed worth a thousand words. When will we see? How can we teach our children to not hate?